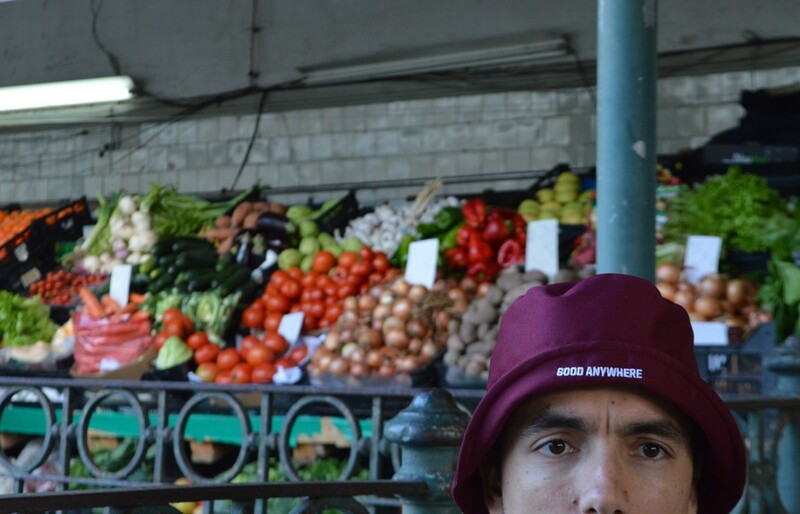 Newfangle originally started as an online shop by Portuguese aficionado Ramiro. Stocking fine brands such as Casual Connoisseur, Universal Works, Garbstore and New Balance. They have this year gone into their own clothing production line, under the same name. With an impressive inventory, their A/W garments hasn’t disappointed. 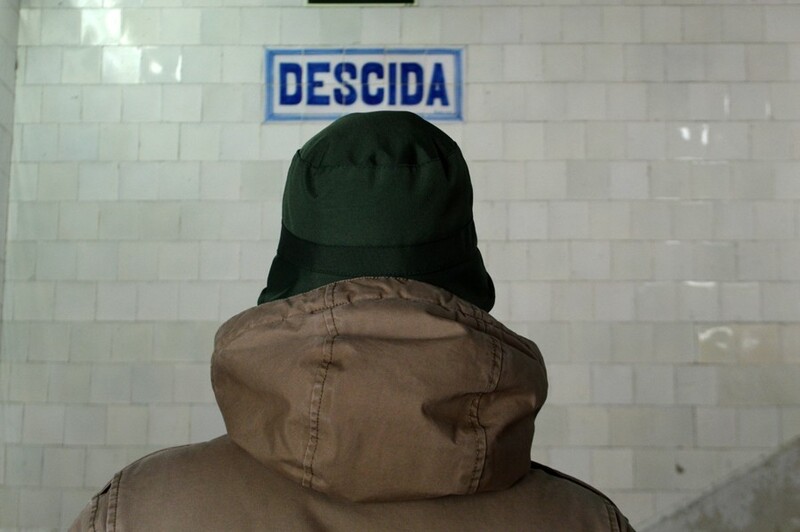 This week saw the release of a winter version of the much sought after Aguda. Aguda is a city close to Newfange heart, as it’s a small fishing village where many a childhood holiday were spent. Made with Teflon coated fabric to stop the rain seeping through, the Aguda is a great hat for rainy days. 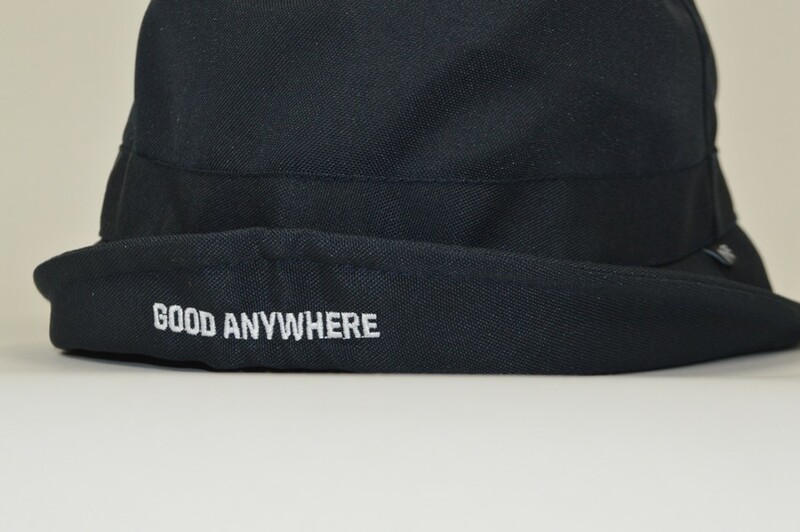 With the motto ‘Good Anywhere’, this hat does as it says on the (inner rim of the hat) or tin to me and you. It’s also made in Portugal, which makes it that little bit cooler. Available in navy, bordeaux and green, head over to Newfangle now and grab yourself one.